Experience increased efficiency at work and for your everyday life! 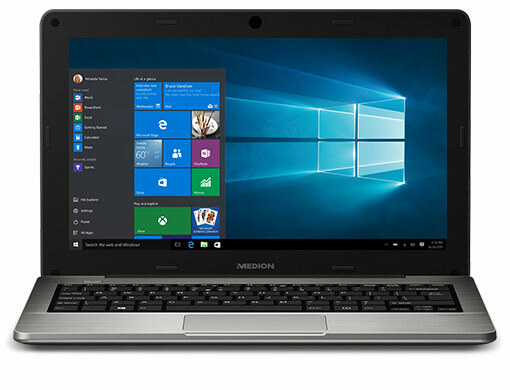 With our high quality laptops we offer a wide range of models suitable for any type of user or application. 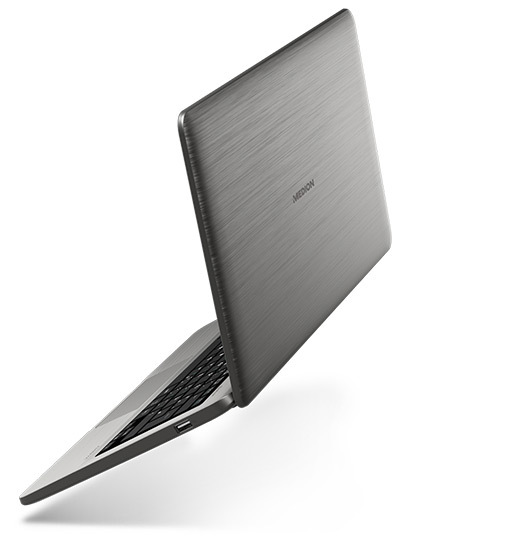 At MEDION®, you will find the best business laptops - changing the way you work and organize yourself effectively. Small models for travelling are available as well as larger versions that replace a full-fledged desktop PC. 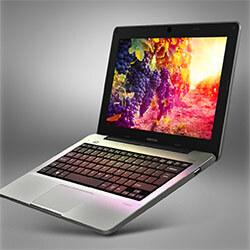 Find the best laptop for work or take a look at our laptop deals to find great bargains. From handling your emails to office applications to social media - make all your activities faster and more convenient at a very low price: There are always cheap laptops for sale in our store so you can replace your outdated equipment without breaking the bank. If you want more performance, take a look at our gaming laptops: From cheap models to the most powerful high-end gaming machines - you will find the right one here. We also offer lots of valuable accessories for laptops.